Arts CARES (Community Action in Regina for Educational Service) is four full days of volunteering and interactive workshops. As part of their university classes, students learn more about important community issues and gain valuable experience working with local community organizations. 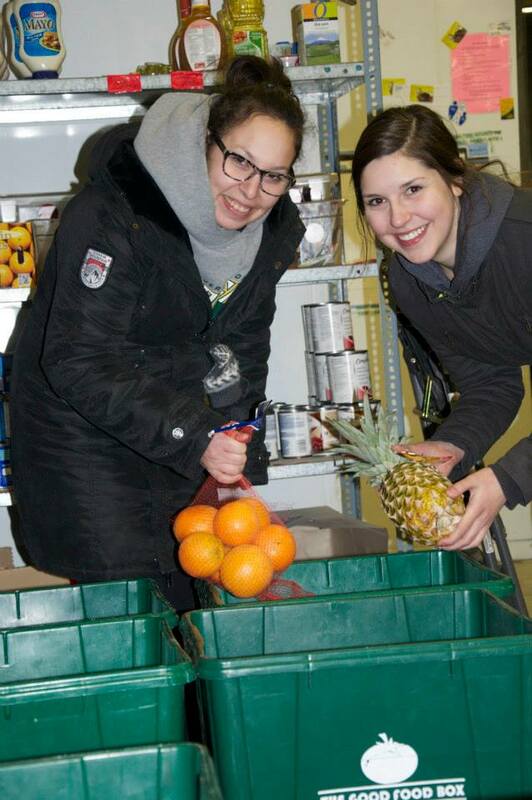 This intensive community service-learning program is held during the February break for University of Regina students. Find it on Facebook! February 2016 marked the 8th year of the Arts CARES community service-learning program. Over the course of 4 days (Feb 16-19), we worked with 50 students, 22 community-based organization (CBO) placements, 10 U of R instructors, and 15 workshop facilitators and speakers. Students contributed more than 750 volunteer hours to the CBOs and benefited from the mutual learning, work, and sharing. 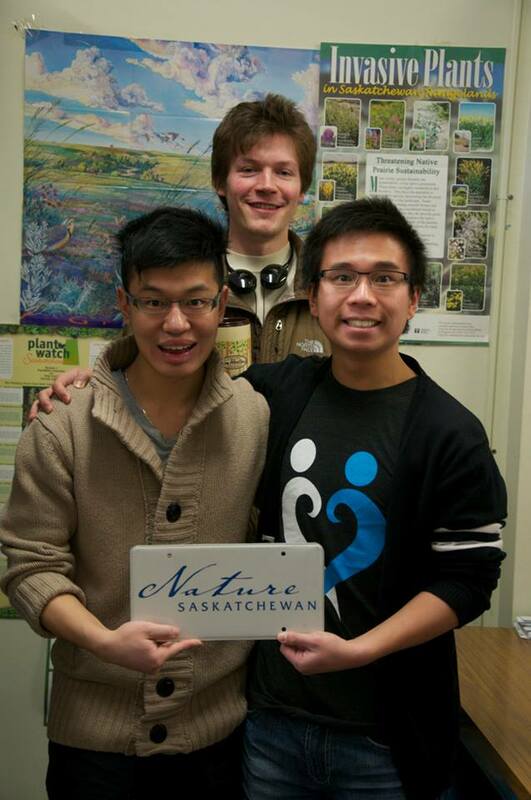 Students provide 15 hours of service to a number of community-based organizations in Regina (each morning and all day Thursday). They are hosted at the same organization all week and can help with the organization's regular programs and services or work on a special project. Students work with local community organizations. Presentations and interactive reflective activities. Any Faculty of Arts undergraduate students and any University of Regina students registered in a participating Arts class are eligible to participate. No! This program is offered free to students and includes lunch Tuesday, Wednesday & Friday. There are numerous benefits for students participating in Arts CARES. This is a chance to apply your experiences in the community to the classroom: to connect theory and practice. You'll get to meet other students from different disciplines and make good connections with people in the community. You'll have a chance to learn more about community organizations, the issues faced by the community and some innovative ways the university and community are working to address them. You'll have a chance to provide important volunteer work, which could lead to future volunteering or career opportunities in the community. These hours can also count toward your UR Guarantee service requirements. All students will receive a certificate of participation from the Dean of Arts.